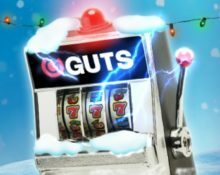 Guts Casino – Wired Up Winter Wonderland! Win up to €5,000 in festive cash! Go walking in a Wired Up Winter Wonderland at Guts to win share of €100,000 in cash. 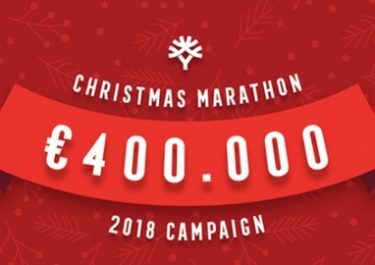 This year’s Christmas campaign is divided into two parts with a month-long leader board where the TOP250 players will take home a share of €25,000 while the second part is a weekly €15,000 share pot that will be divided between qualifying players. The good news is that everyone wagering minimum €1,000 in any of the five weeks will be entitled to a slice of the weekly prize pool. 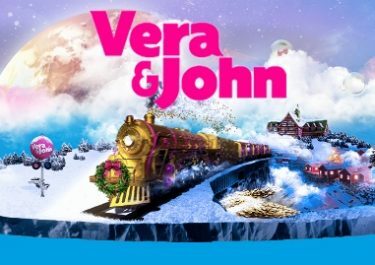 Ready for the festive season and frenzy of Christmas campaign? Guts just launched their contribution to this year’s special promotions and no, there will be no candles or donuts collecting happening. 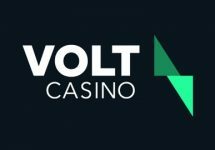 Instead they went with a pure cash giveaway with prizes totaling a massive €100,000, handed out to players in a two thrilling Christmas contests. Earn one point for every €10 wagered on any slot. Game weighting applies, check the promotion page for full details. The TOP250 players by midnight on 2nd January 2017 will win cash prizes ranging from €25 – €5,000. All prizes will be added on 3rd January with no wagering requirements. Terms and conditions apply. Five weekly share pots, each with €15,000, will be given away in three tiered pools of €5,000. Players earn 1 point for every €10 wagered on any slot from Wednesday to Tuesday and will qualify for the pot according to their total wagering throughout the week. A minimum of 100 points must be earn to be eligible, which equals to €1,000 in wagering. Game weighting applies, check the promotion page for full details. Terms and conditions apply. All players collecting minimum 10 points in any of the five weeks will receive a surprise amount of Free Spins on the Game of the Week. All prizes are credited on Wednesdays. Winners of cash prizes will be notified via email and SMS and have 48 hours to claim their prize, which are all cash, no wagering requirements.